A freshly built home or business is a wonderful thing – but without the proper precautions, that new building can quickly become a maintenance and repair nightmare. 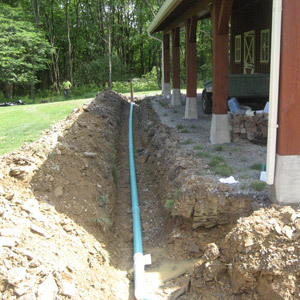 Stecko Contracting, LLC offers French Drain and landscaping services to help protect your New Construction projects for years to come. Property owners are often baffled by the complexities of excavating projects, but Stecko Contracting, LLC has both the skill and the knowledge to tackle even the toughest jobs with ease. With over 24 years of experience, our owner and crew will be there from beginning to end to find solutions to all of your issues. State of the art equipment and machinery are a crucial part of any project and experienced operators not only save precious time, but we also make sure to respect your property and leave it in the best condition possible. 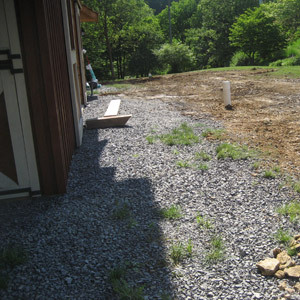 Choosing Stecko Contracting, LLC gives you the added assurance of working with our owner, Jason, a local area resident who understands the topography of the area, and how the weather affects local soil and ground conditions. 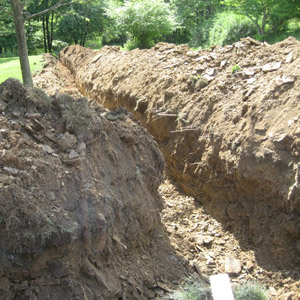 Jason Stecko and his expert staff and crew are willing and able to help with all your excavating projects. 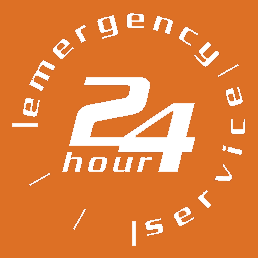 Learn more on our Damaged Sewer, Septic, and Underground Utilities page, then Contact Us for a free estimate. We offer free estimates and expert service. For knowledgeable affordable solutions, Contact Us or call 724-527-7442. Don't forget to ask for your FREE estimate on tree services, excavation, landscaping and land clearing.